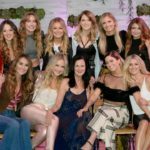 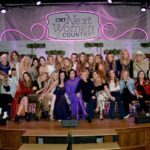 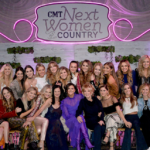 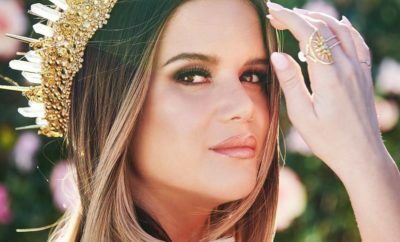 CMT has revealed the next group of ladies to join its celebrated Next Women of Country franchise. 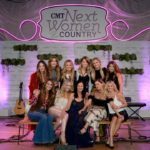 The nine artists joining the elite Next Women roster are: Anna Vaus, Emily Hackett, Ingrid Andress, Lainey Wilson, Lauren Duski, Leah Turner, Rachel Wammack, Stephanie Quayle and Tenille Townes. 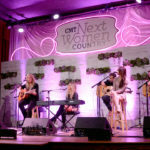 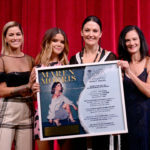 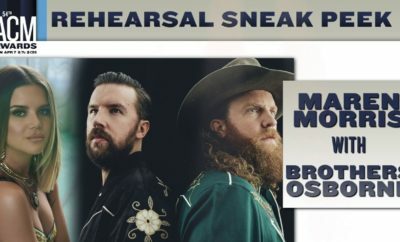 The announcement was made by Little Big Town’s Karen Fairchild. 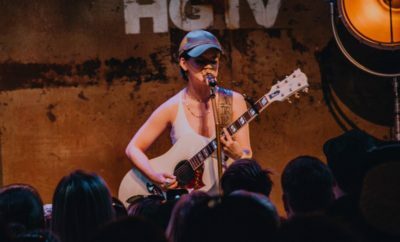 Next Story → Shaky Knees Debuts 2019 Lineup!